When your loved one is beginning to show signs of decline, it can be hard to accept that they will need more help than you can give them. 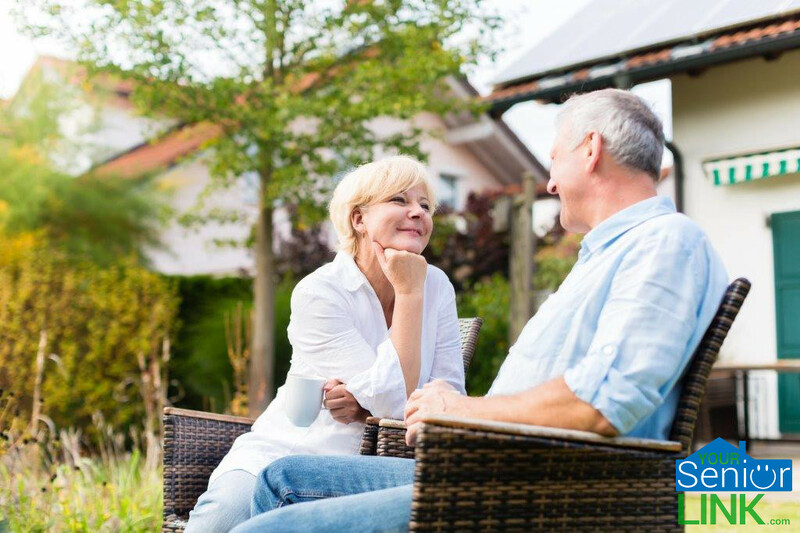 It is important to have a discussion with them and find out what kind of personal preferences they have moving forward so that they are as comfortable as possible with the possibility of assisted living. Whether you and your loved one opt for a retirement community, assisted living facility, nursing home, or senior apartment, it is important that you make the decision together and that they know you are supporting them every step of the way. Our team is here to offer that helping hand as much as possible throughout the process.